Did you know that bats are not blind? Or that they can eat over 1000 insects in one night? 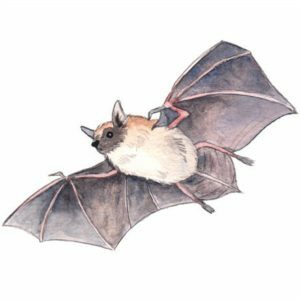 Learn from one of Ontario’s top bat experts, the Toronto Zoo’s Bat Researcher, Toby Thorne, about the bats in Ontario, how they find tasty insects to eat, how they are identified in the dark, and the threats they are facing. Presenter: We welcome back Toby to present on the species he is most passionate about. With over 15 years of experience with bats in Canada and the United Kingdom, he really is a ‘bat’man.